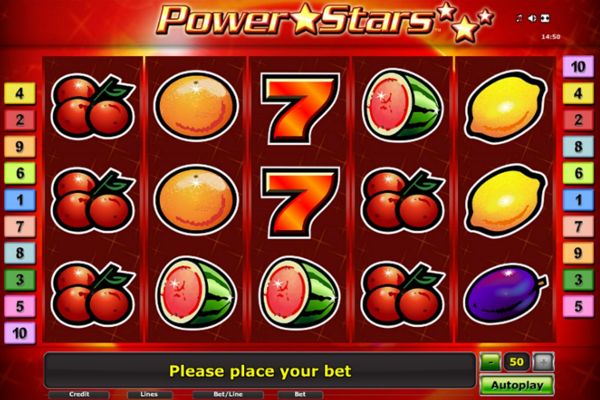 Betsoft engineered, Boomanji video slot provides an exploding experience for everyone who enjoys some fireworks all year round. 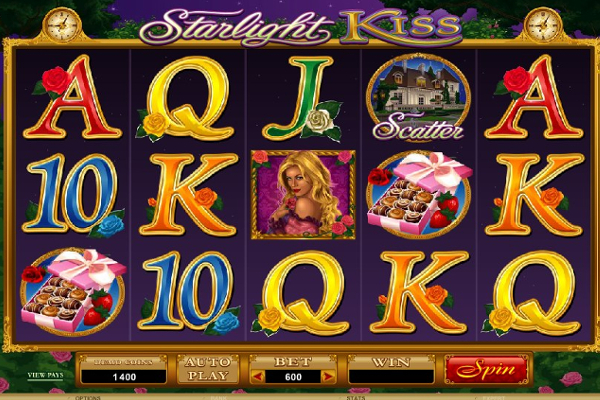 The firework-themed video slot is filled with crackers, pops and whizzes in the sky while you ignite your way to some fantastic prizes, with incredibly crisp graphics, phenomenal sound effects, high-value payouts and a massive jackpot bonus worth 2,500 coins. Your mission, should you choose to accept it, is to line up the biggest crackers and fireworks on the screen to unlock the ultimate prizes in the game. The background is a spectacular view of a night sky filled with thousands of stars portrayed behind the fully transparent reels. With every winning combination taking place, the screen lights up with colorful explosions to showcase the magnificent detail that went into creating this game. 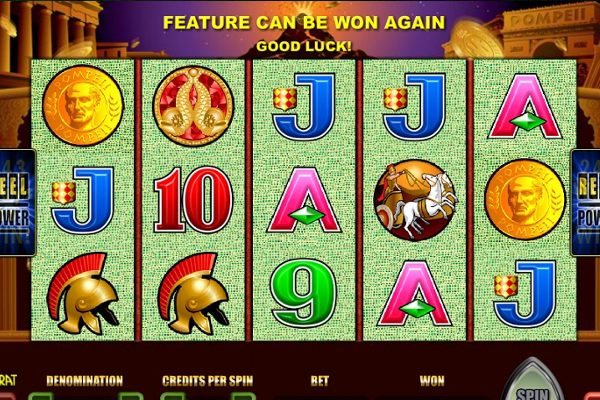 The game has also been displayed in a 3D effect adding to the theme that Betsoft created. The collection of themed symbols are all related and include turbo bombs, Ka pows, booms, mega booms, an assortment of different rockets being the highest paying symbol awarding up to 250 times your stake, yellow crackers decorated in stars, a big purple cracker decorated with white stars, and a box filled with a wide range of firecrackers. The sound effects are quite quirky and sort of cartoonish to add to the atmosphere of the game. 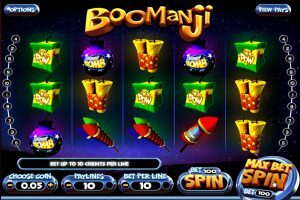 Boomanji will provide the perfect adventure filled with each and every color found in the rainbow with all the fireworks infused in this game. These remarkable displays of explosions are featured across 5 colorful reels with 3 rows and 10 explosive pay lines. 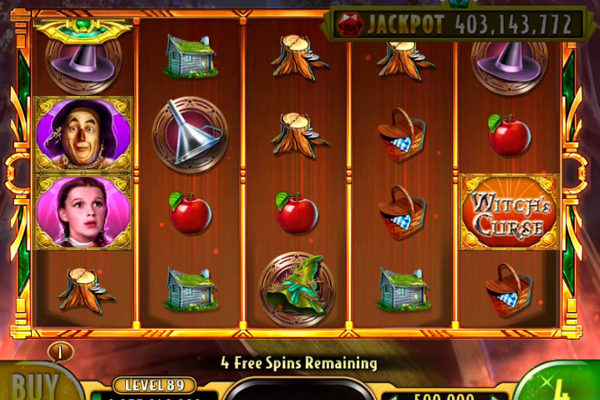 Additional bonus features and instant prizes can be cracked with the expanding wild re-spin feature, also making a booming effect on the reels when it’s in view. Boomanji might not be the best choice when searching for a game swimming in bonus features, but it does feature expanding wilds which occur quite regularly to make up for the lack of additional bonus features in the game. The box filled with an assortment of firecrackers act as the wild symbol and will also substitute for all other symbols on the reels. Should you manage to display a wild symbol on reels two, three and four, the wild symbol will instantly expand to fill the entire reel. 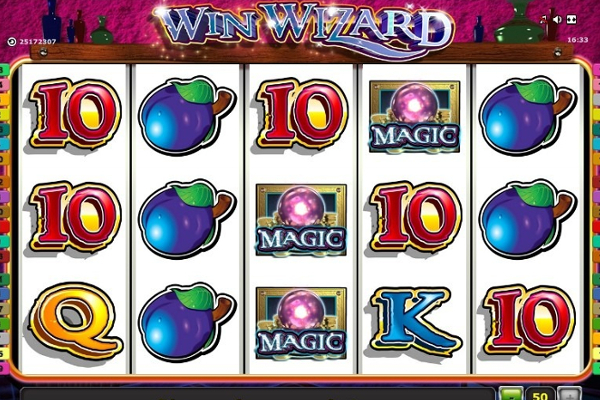 Thereafter, any winnings will be allocated to your balance, and you will be awarded one additional free spin with the wild being frozen in place. 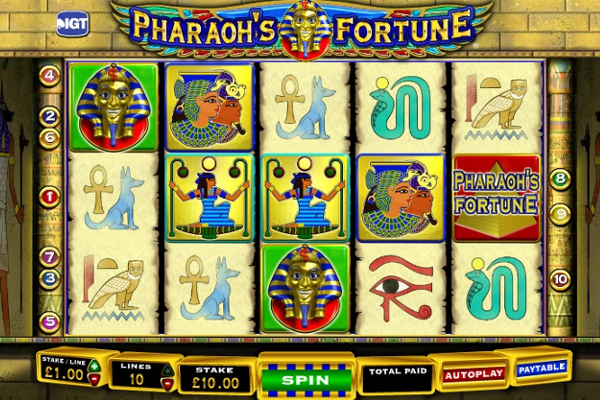 You will be able to get up to three re-spins in total if you manage to display two more wild symbols on the other two reels that haven’t received the wild symbol beforehand. This game can definitely brag with the superb-looking graphics and exceptional animations displayed on the screen. 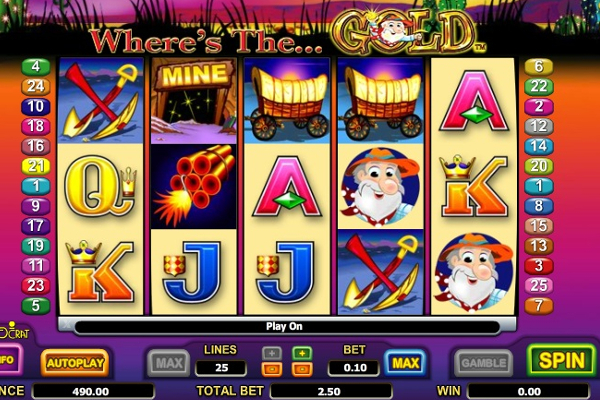 The quirky sound effects simply add to the colorful display to make the game more inviting to all who stumble upon it. The only downfall to this well-rendered game, is the lack of bonus features we all love and adore. 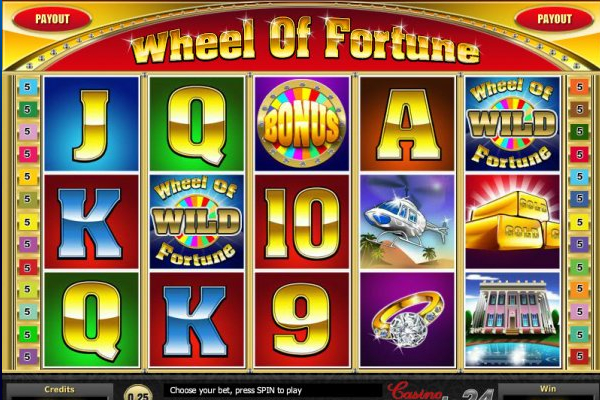 The game only features an expanding wild re-spin feature, but you will be pleased to know that it appears very frequently on the reels to help out with creating bigger combination wins. 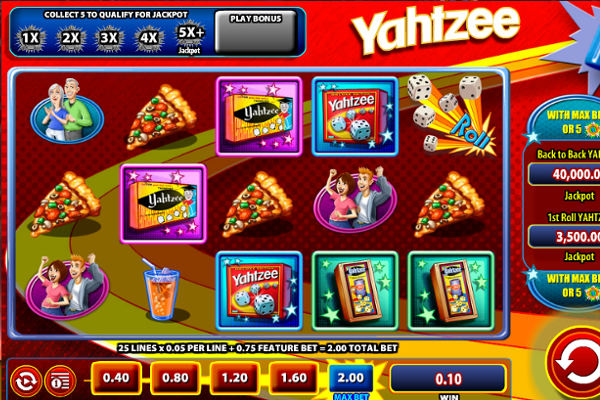 If you can look past the fact that it lacks a bonus feature or two, you will have a completely awesome time with this game catering to all players with the minimum bet starting at $0.02 and increasing to a maximum of $100.00. 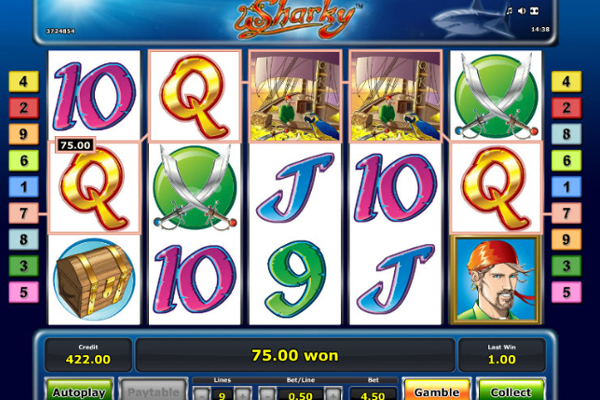 Diversity certainly makes things more interesting, and that is exactly what Betsoft accomplished with this video slot.